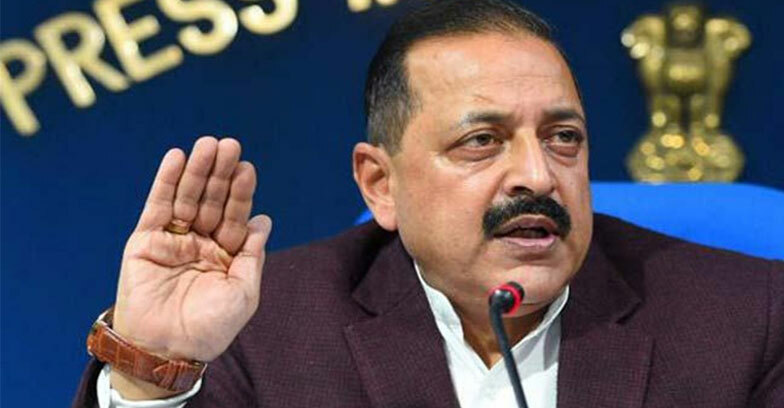 Union Minister Jitendra singh on Sunday hits PDP chief Mehbooba Mufti,by saying the high profile politicians of Kashmir ‘sing the song of Pakistan’when they are out of power,but swear by India when in power. The acquisition comment was posted in twitter as a counter attack to Jammu and Kashmir CM Mehabooba Mufti,who praised Pak PM Imran Khan and crtisised Modi government. “Indeed, how times change ! Kashmir mainstream politicians sing the song of Pakistan when they are out of power, but swear by India when in power. Remember, #Farooqabdullah ,as CM, frequently advocated bombing of terror camps in Pak occupied Kashmir,”he tweeted. After splitting with BJP in Kashmir,the PDP chief Mehbooba on sevral times criticised BJP led NDA government in centre. Chandrababu Naidu hits back Modi, says,"Personal Attacks Beget Personal Attacks"